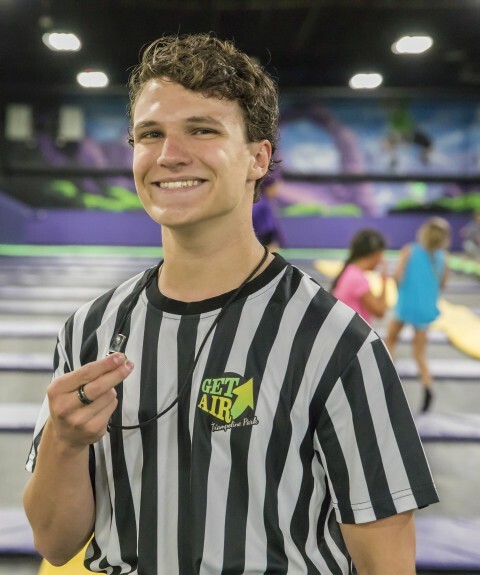 We're looking for great candidates to join the Get Air Family! 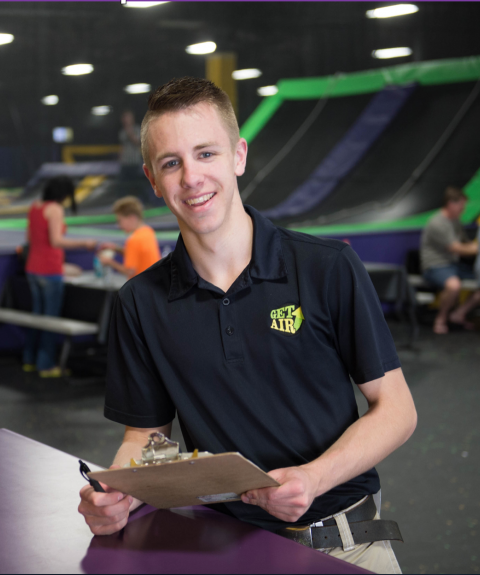 If you love having a flexible schedule and working with friends, apply today! In an industry that is all about fun? 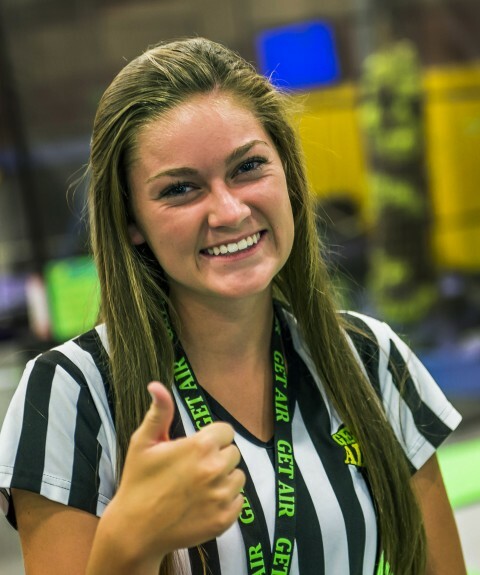 Get Air offers entry-level positions with a flexible schedule and potential for upward mobility. With a great range of positions, you are sure to find a job that fits your availability.